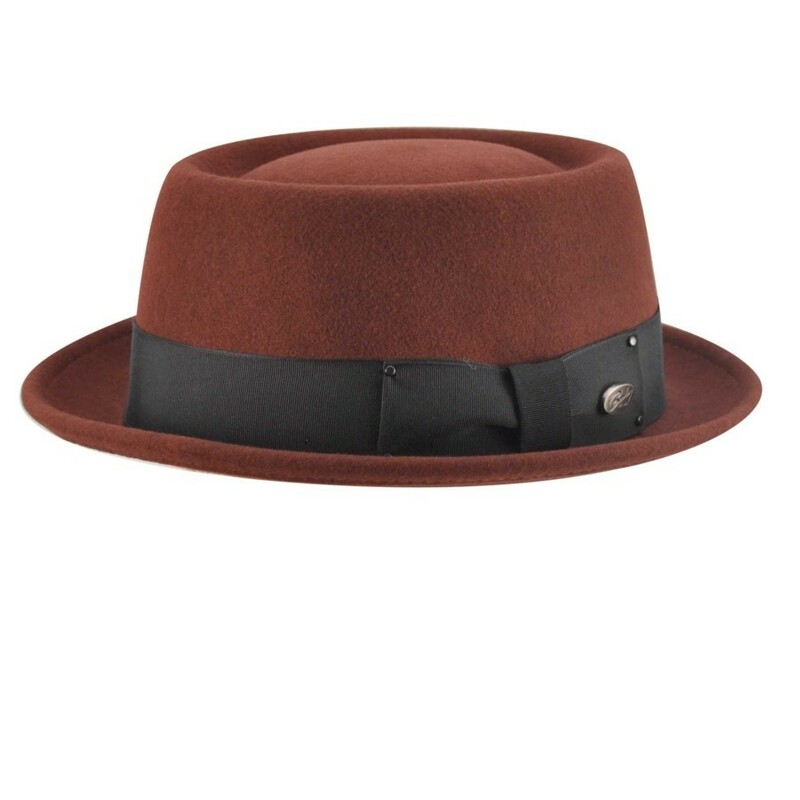 Love a modern twist on a classic style? 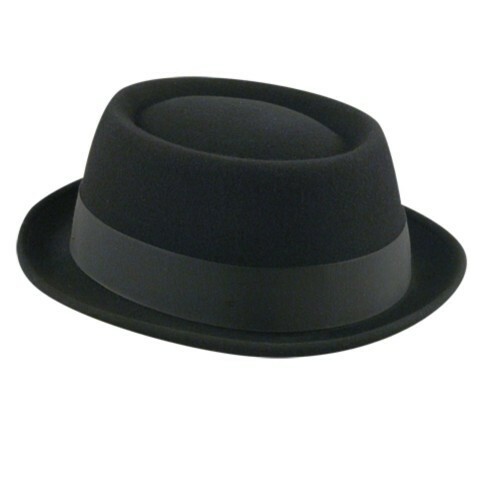 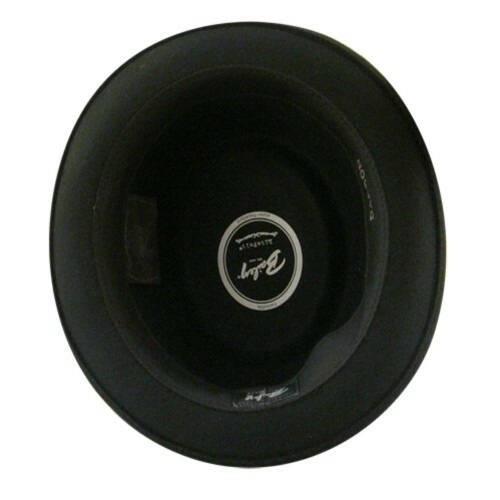 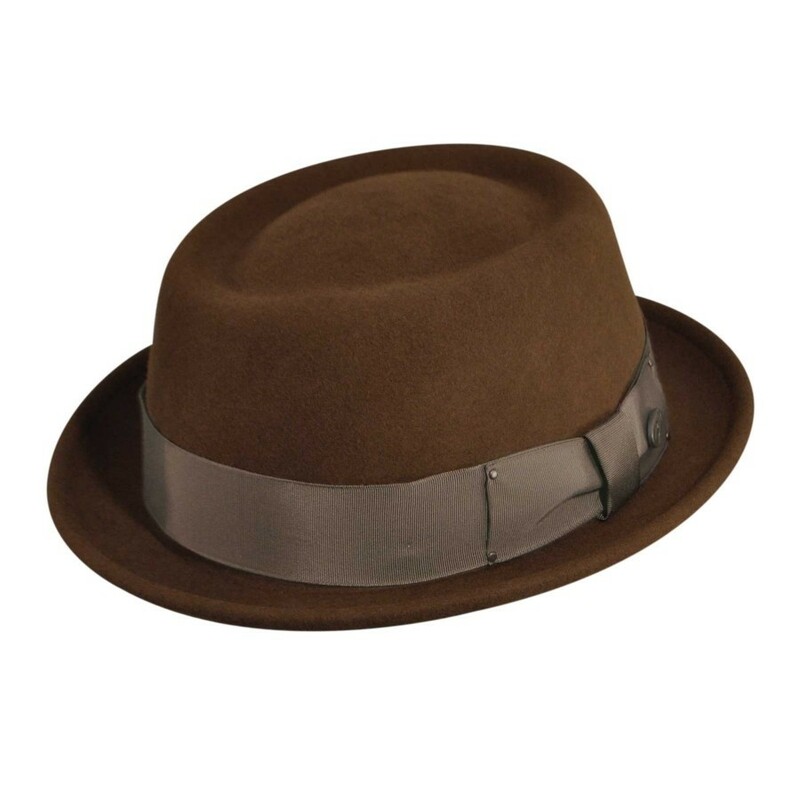 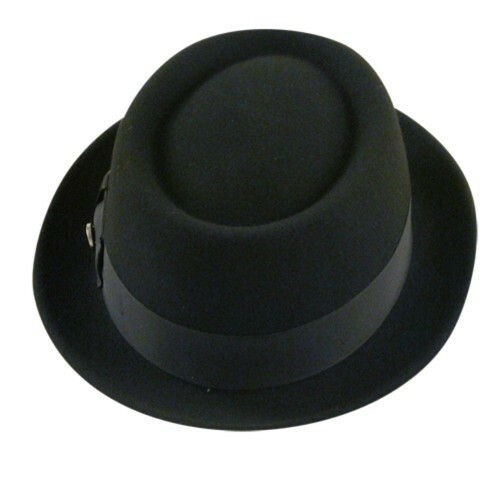 The Darron Litefelt combines a contemporary telescope crown with a traditional pork pie hat. 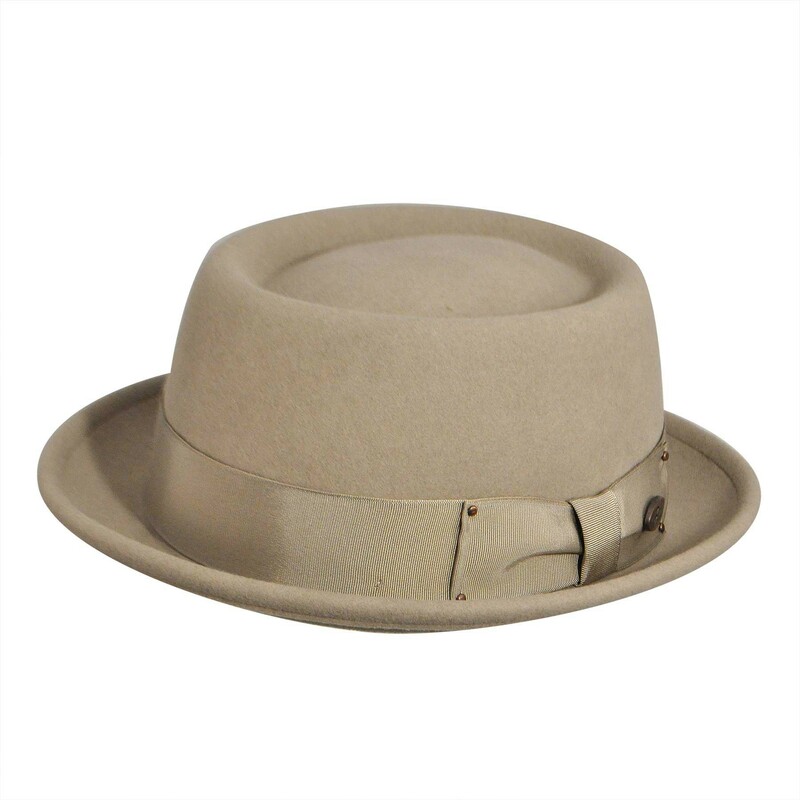 Hat aficionados love the Darron's wide tonal grosgrain band and revolutionary LiteFelt material (which is treated with Teflon to repel water). 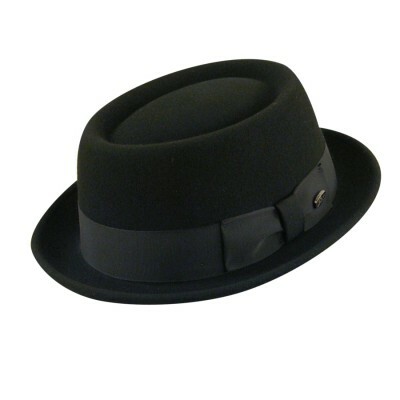 This hat is perfect for a night on the town or an afternoon at the races. 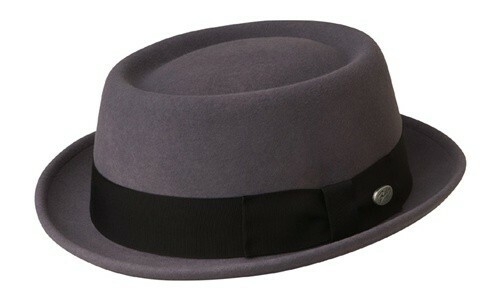 By Bailey of Hollywood, the Darron is made in the USA.